All winners will be contacted directly by email and announced here on the site. Good luck! See all of the prizes up for grabs on the Prizes page - Scroll down to see Individual Prize winners. Sigit Prabowo - You've won a mixed case of kombucha from GoodBuzz! Gi Jayne - You've won a Livall bike bag from Wattwheels! Andrew Browne - You've won a custom top/shorts outfit from Nzo! 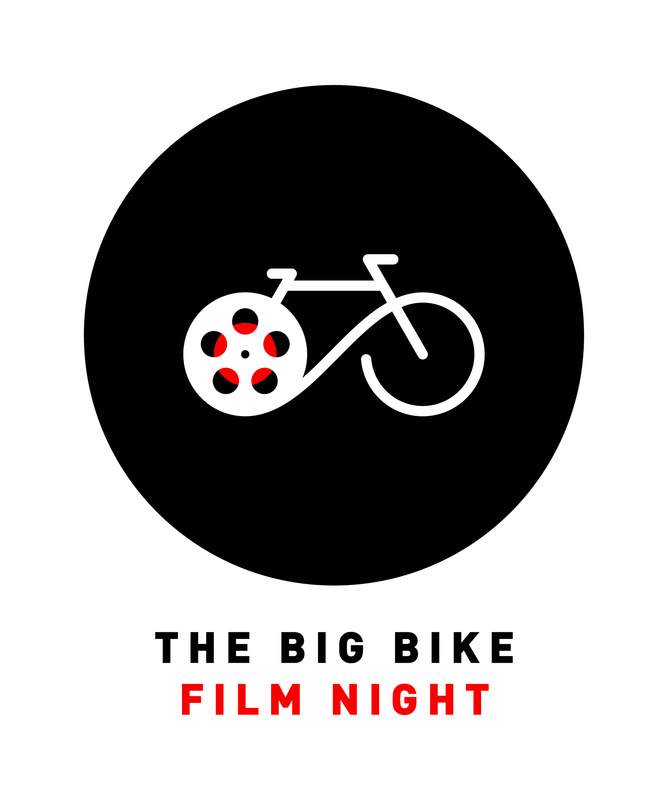 Jill Nichols - You've won a double pass to Big Bike Film Night! Grant Jeffreys - You've won a mixed case of kombucha from GoodBuzz! Martin Kirkpatrick - You've won a Livall bike bag from Wattwheels! 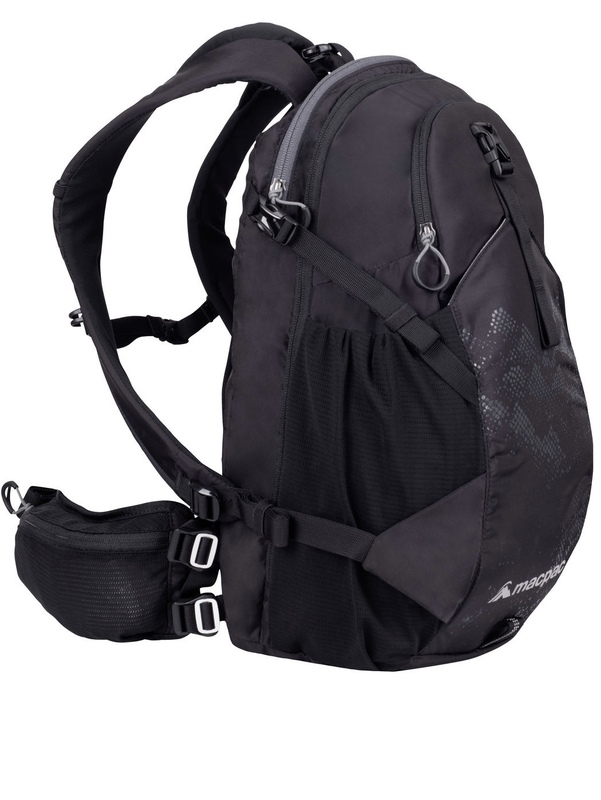 Brett Watchorn - You've won a Dancing Moose TT front bikepacking bag! Malcom Mc Kellar - You've won a double pass to Big Bike Film Night! 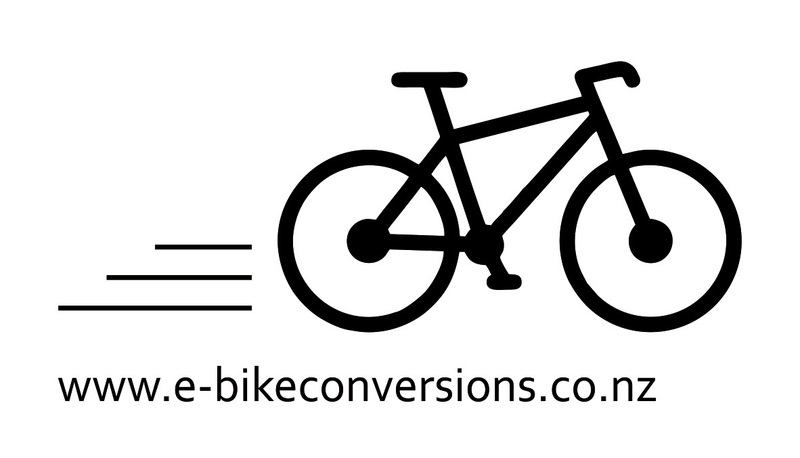 Simon M - You've won an e-bike conversion kit from www.e-bikeconversions.co.nz! Mike Heyward - You've won a mixed case of kombucha from GoodBuzz! Leonard Wicks - You've won a Livall bike bag from Wattwheels! Jalan Mc Grory - You've won a Dancing Moose TT rear bikepacking bag! Eric Cox - You've won a double pass to Big Bike Film Night! 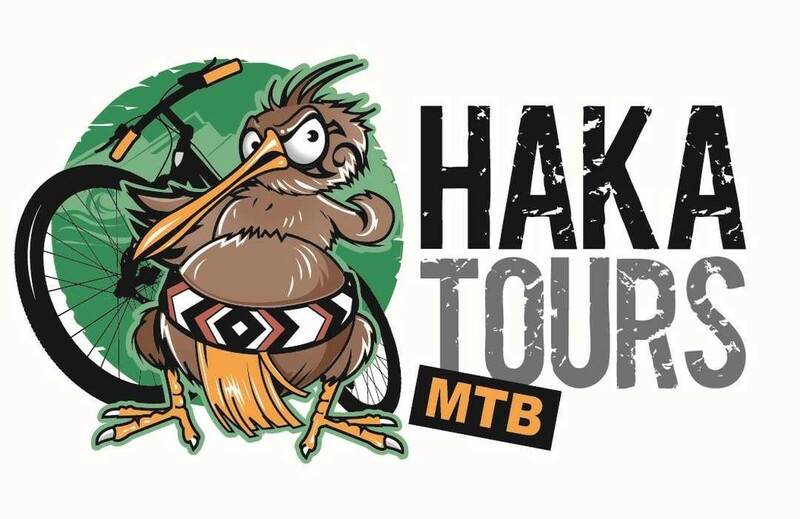 Michelle Cole - You've won a 7 Day MTB Tour with Haka Tours! Dawn Rodgers - You've won a Polygon Path-e e-bike from Evo Cycles! Keri Neilson - You've won a Livall bike bag from Wattwheels! Scott Donnell - You've won a double pass to Big Bike Film Night! Sarah Fitzpatrick - You've won a mixed case of kombucha from GoodBuzz! The rider who encourages the most people to ride during the challenge will receive an Indulgence Gift box from Commonsense - a collection of premium products to delight the most discerning foodie - full of perfect post-ride treats! 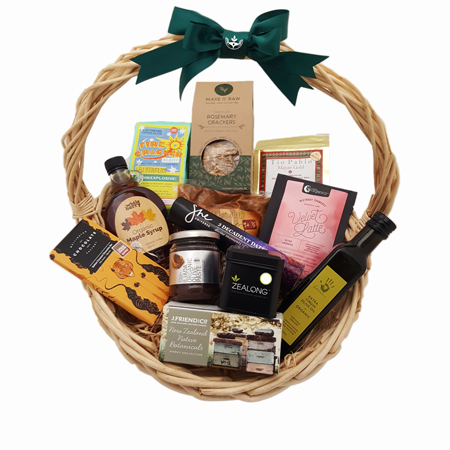 This hamper will arrive gift wrapped in an eco-friendly box too! 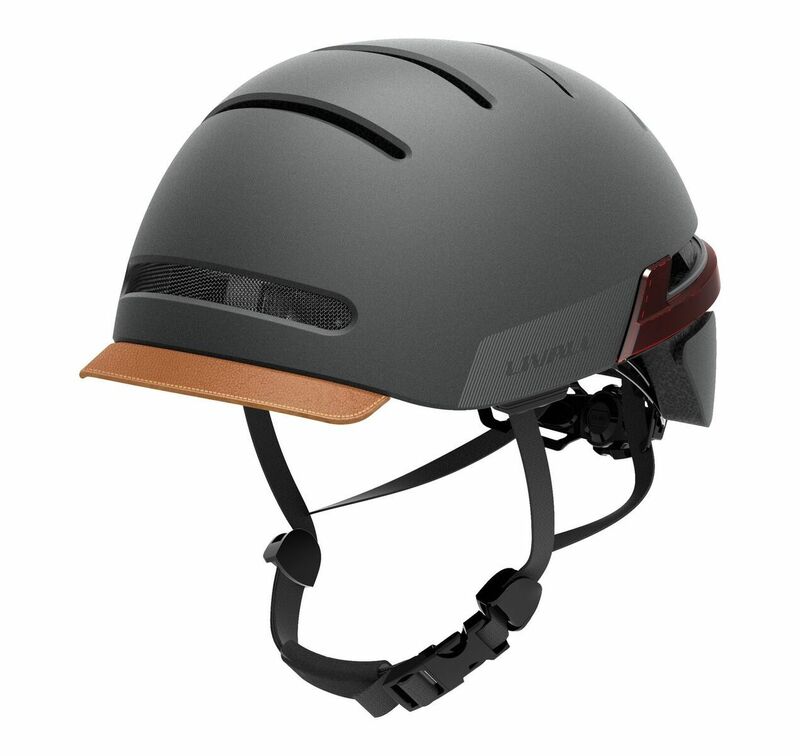 The top commuter with most days riding to work will win a Livall BH51M commuter helmet from Wattwheels. The smart helmet is packed with smart features such as indicators to display which way you're turning, bluetooth for streaming music and taking calls, an SOS alert and panic button and a link to the Livall smart phone app which lets you use the the walkie talkie feature to connect with fellow riders. 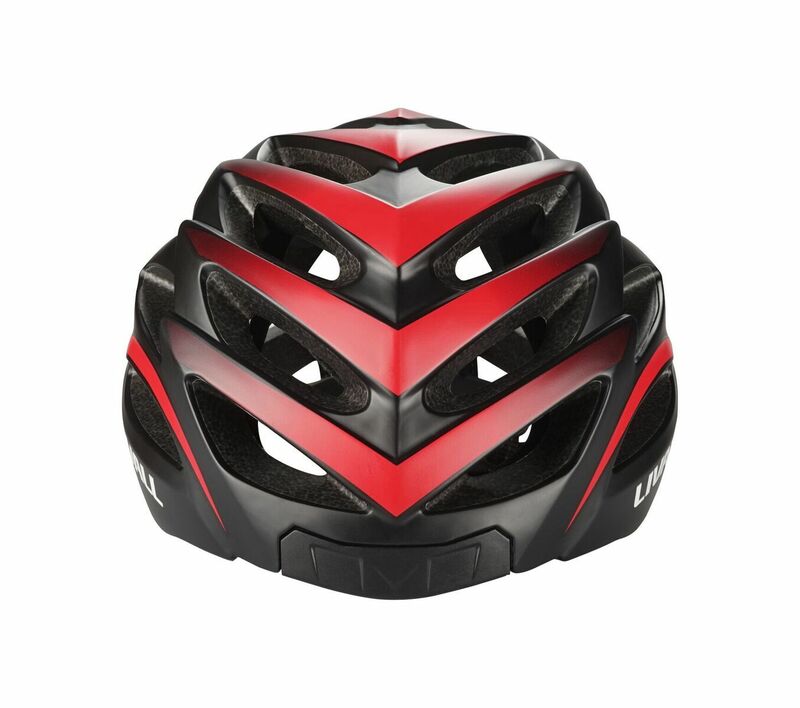 The rider who logs the most rides will take home a Livall BH62 Road helmet from Wattwheels. This smart helmet is packed with smart features such as indicators to display which way you're turning, bluetooth for streaming music and taking calls, an SOS alert and panic button and a link to the Livall smart phone app which lets you use the the walkie talkie feature to connect with fellow riders. The female & male rider who have logged the most kilometres by the end of the challenge will win a Macpac backpack & a Livall BH60 helmet from Wattwheels! 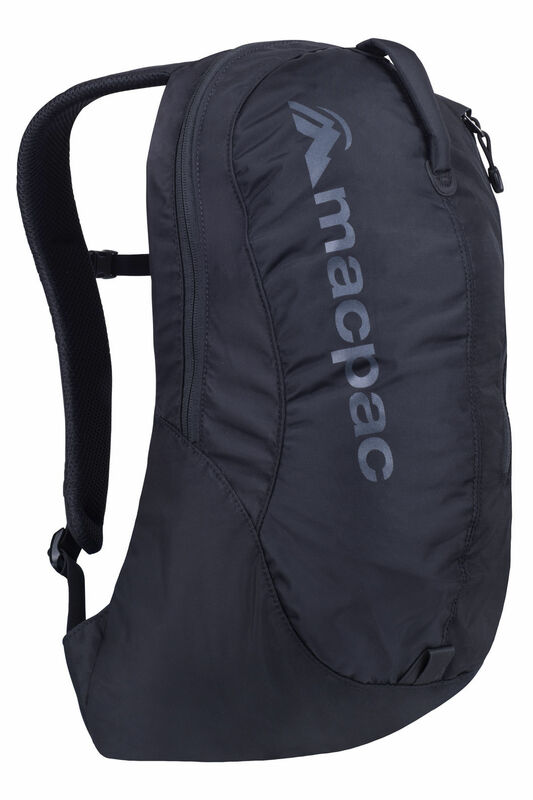 Macpac backpacks are designed for active lifestyles and use tough yet light materials to help you carry your things around no matter where you're going if you're commuting in the city or hitting trails in the mountains! The top new riders will win a smart Livall BH60 helmet from Wattwheels to keep them riding as they keep clocking up kilometres long after the challenge has finished! The top rider with most individual points will win a Livall BH51M commuter helmet from Wattwheels. 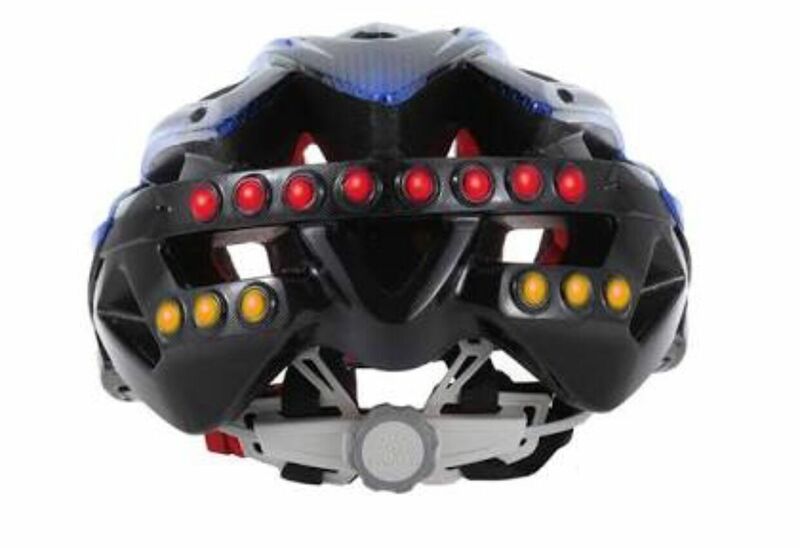 This smart helmet is packed with smart features such as indicators to display which way you're turning, bluetooth for streaming music and taking calls, an SOS alert and panic button and a link to the Livall smart phone app which lets you use the the walkie talkie feature to connect with fellow riders. $200 local bike shop voucher (global competition). Don't forget there are local prizes too if you're riding in Auckland, Bay of Plenty, Christchurch or Wellington! Follow our Aotearoa Bike Challenge Facebook page and be in to win extra social media prizes! Troy Leher - You've won a Livall bike bag from Wattwheels for logging a ride between 7 and 14 February! Ning O - You've won a Livall MT1 mountain helmet from Wattwheels for logging a ride between 18 and 24 February! Andy High - You've won a Big Little Tow from Dancing Moose for logging a ride on 24 February! Huge thanks to our amazing prize sponsors!